The internationally recognised award celebrates products that have achieved the highest levels of design quality. The MSZ-AP range is a mid-range wall mounted air conditioning system that blends energy efficiency with a modern design. Its benefits include Wi-Fi control utilising the company’s MELCloud app, evenly distributed airflow and a weekly timer for more controlled scheduling. 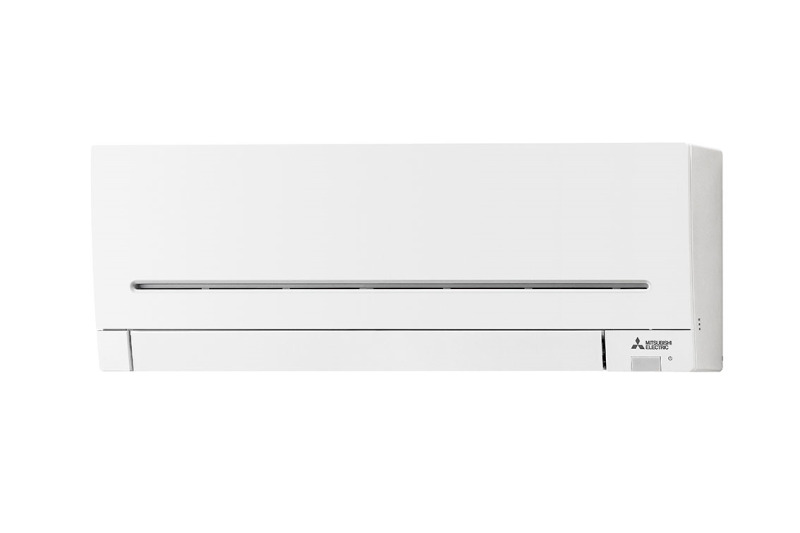 These mid-range, compact units are highly energy efficient, utilising Mitsubishi Electric’s low GWP R32 refrigerant. With its modern design, industry leading low noise levels as low as 19dB(A) and an ERP rating of A+++, the MSZ-AP will bring a level of sophistication to any commercial environment. The range is available in 5 sizes from 1.5 to 5kW. “We are delighted to have been recognised for a Red Dot Award for product design. These awards highlight the quality of Mitsubishi Electric’s product development process where design and functionality are married together to offer the market stunning products with high levels of efficiency,” said Graham Temple, marketing manager at Mitsubishi Electric. The judging criteria includes; product functionality, degree of innovation, formal quality, ergonomics, durability and ecological compatibility.